Create your own alarm to detect intruders entering your room! 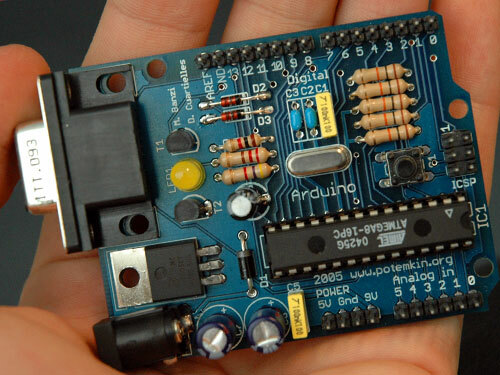 Use an Arduino microcontroller, distance sensor, and buzzer to assemble and program your alarm. Arduino available for purchase following the workshop. 5th-7th grade.